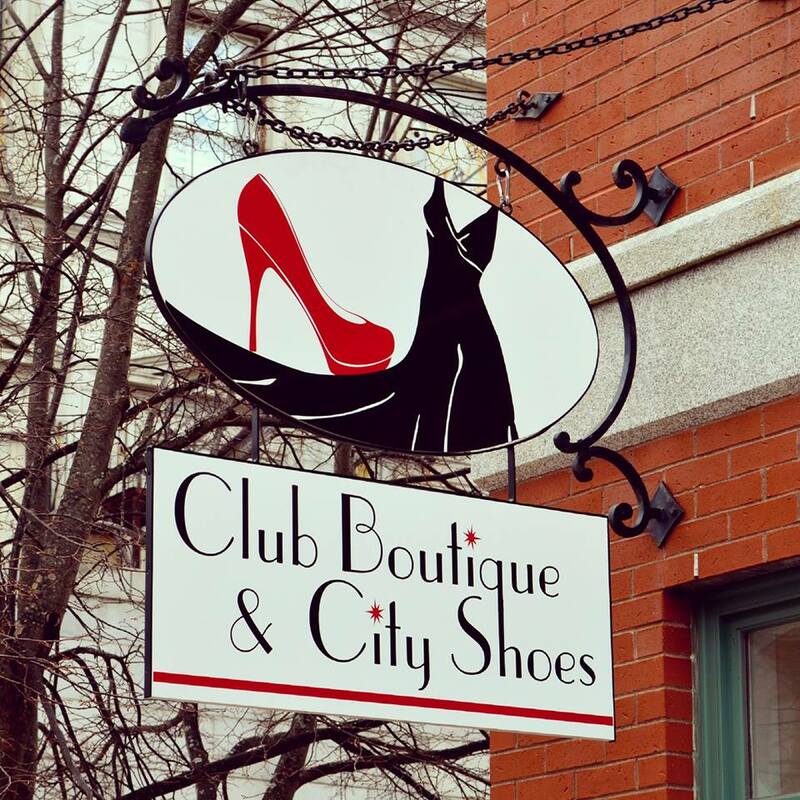 CLUB BOUTIQUE & CITY SHOES will be presenting a Workshop at SEACOAST WOMEN’S WEEK 2015. The SEACOAST WOMEN’S WEEK is an all-volunteer effort that celebrates INTERNATIONAL WOMEN’S DAY by acknowledging women within our communities. Proceeds from the SEACOAST WOMEN’S WEEK will benefit WOMENAID of GREATER PORTSMOUTH – a non-profit organization that provides short-term financial assistance to neighbors-in-need when they have no where else to turn. Please join Cathy Reddington, Owner of City Shoes, and Alissa Gold, Owner of Club Boutique -Saturday, March 7, 2015 @ 11:30AM – 12:40 PM, and let us help you find “YOUR INNER FASHIONISTA!” Learn how to choose basics that can be accessorized for different looks and discover your own personal style. Posted on March 3, 2015, in ClubBoutique&CityShoes and tagged boutique, boutique clothing, city shoes, city shoes nh, club boutique, club boutique & city shoes, club boutique & city shoes nh, club boutique and city shoes, club boutique and city shoes nh, club boutique nh, clubboutiquecityshoes.com, colorful, dresses, european footwear, fashion, fashion accessories, fashion blogger, http://clubboutiquecityshoes.com, inspiration, instacute, le club boutique, le club boutique & city shoes, le club boutique and city shoes, local boutiques, local shoe shops, model, mother of the bride, new hampshire boutiques, nh boutiques, photo of the day, photoshoot, portsmouth boutiques, portsmouth fashion, portsmouth new hampshire, portsmouth nh, portsmouth shoe shops, prom dresses, prom wear, shoe boutique, shoe fashion, shoe store, shoes, shop local, shop portsmouth, shop portsmouth nh, shopping, style, style blogger, swag, women's clothes, women's clothing, women's fashion, women's shoes. Bookmark the permalink. Leave a comment.